India Kawasaki Motors is enduring a good run of sales with the Ninja 300 courtesy of the high levels of localisation and the subsequent price cuts. The Ninja 300 has long been the best-selling model for the brand in India and it wants to make use of the popularity to a greater extent. While the Ninja 400 was heavily criticised for its ludicrous price tag, the price drop for Ninja 300 came as a much welcoming prospect and the results are evident from the sales figures. 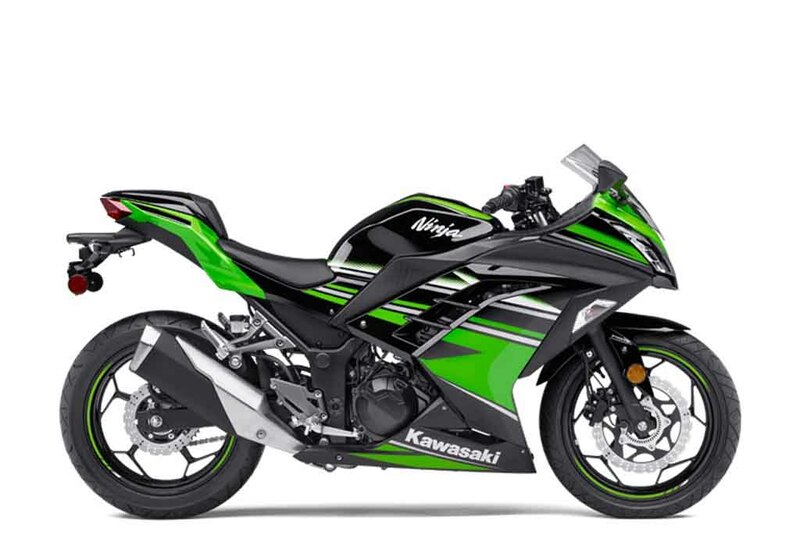 The made-in-India Ninja 300 was introduced with a price of Rs. 2.98 lakh (ex-showroom, New Delhi) in July 2018 and it received dual channel ABS system as standard fitment. Compared to the previous CKD model, the prices were slashed by more than Rs. 60,000 as the Ninja 300 now firmly competes against the likes of KTM RC39, Yamaha YZF-R3, TVS Apache RR310 and others in the hotly contested supersport segment. Parts such as body panels, MRF tyres and alloy wheels are localised in the India-made model while main elements such as chassis and engine are brought in from Thailand. To make matters more interesting, a Mumbai dealership of Kawasaki has listed the revised prices of the Ninja 300’s spares. 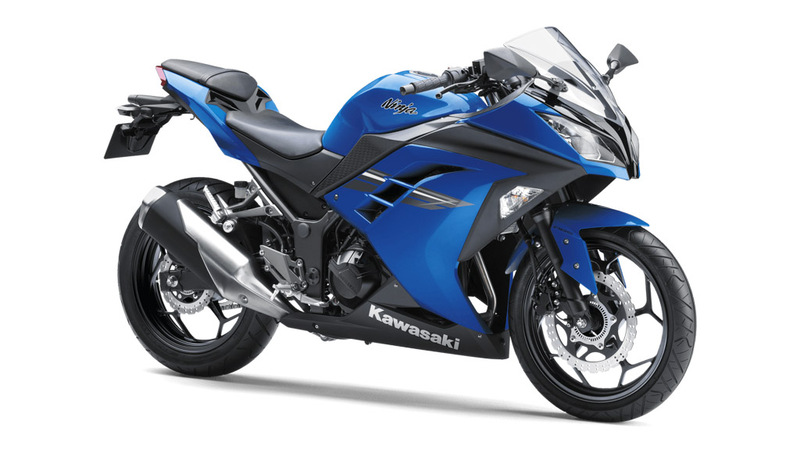 Due to the heavy localisation, the Ninja 300 is not a hassle to own as the parts cost have significantly reduced by multiple folds. For instance, the clutch cable costs only Rs. 250 as opposed to Rs. 1,860 previously while throttle cable opening and closing are priced at Rs. 330 and Rs. 290 respectively in comparison to Rs. 1,950 each just a while ago. The brake pads are quoted at Rs. 780 – massive Rs. 2,010 cheaper than before. The brake and clutch levers have seen prices reduced by more than half. Tyres, cowling, wheel assembly and discs face the major impact as their prices are extremely affordable now. The new spare parts price list indicates that the Ninja 300 is as good as owning any other accessible motorcycle you can buy.